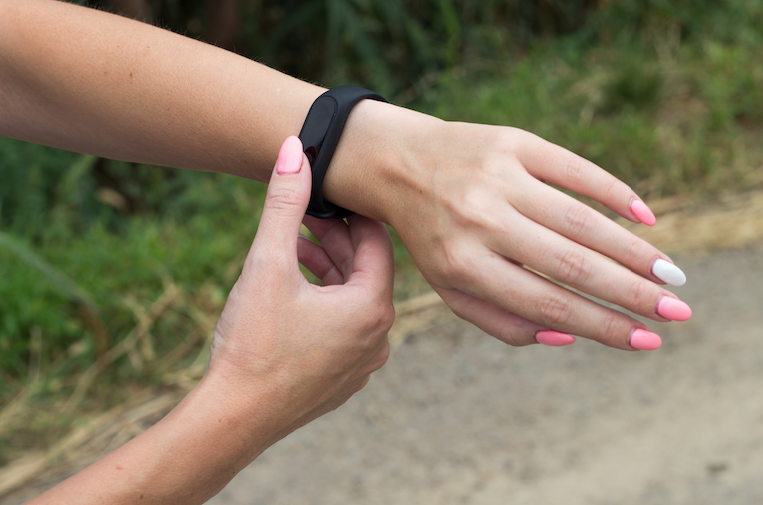 Did you know the average office worker only takes around 3,000 steps per day? Not that we think we’re average in any regard, but that’s a pretty dismal effort! This year, we’re STEPPING IT UP! And it’s all for a good cause. 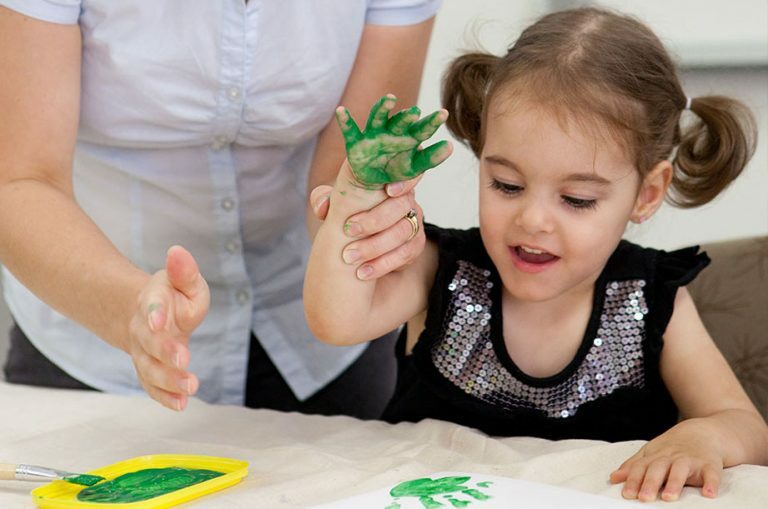 Our team of four will be stepping it up in support of the Australian Cerebral Palsy Alliance and raising funds to support the beautiful humans affected by this disability. Cerebral Palsy is a permanent disability which affects movement and posture, but can affect all bodies in different ways. 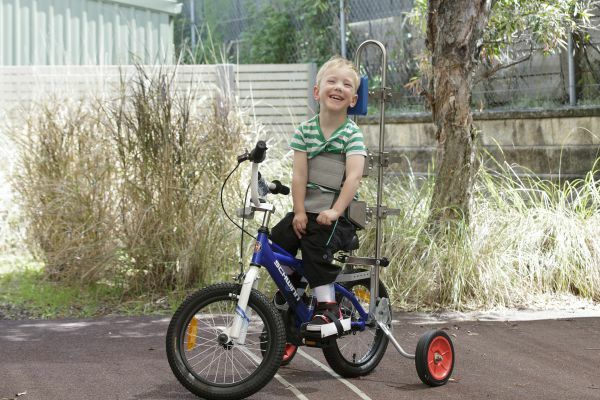 It also happens to be the most common physical disability in childhood. 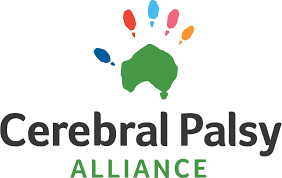 The Cerebral Palsy Alliance provides life changing assistance to babies, children, teenagers and adults living with this disability, teaming them up with qualified therapists and carers who ensure they lead the most comfortable and independent lives possible. The funds we raise will go towards helping to pay for new equipment, therapy and ground-breaking research. If you can spare any donation, large or small, we would really appreciate your support! Click the link here if you think this is the type of cause you’d like to support. It’s not too late for you to sign up either. 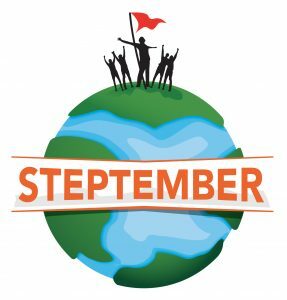 Just head to the Steptember website and register with your team now. We’ll happily step it up with anyone and everyone that’s interested! We’ll be sharing our Steptember journey on our social media platforms, so don’t forget to follow us on Facebook and Instagram to stay updated. Is it too cliché for us to say every step counts? Because it does! And our journey begins, Tuesday, September 4th.